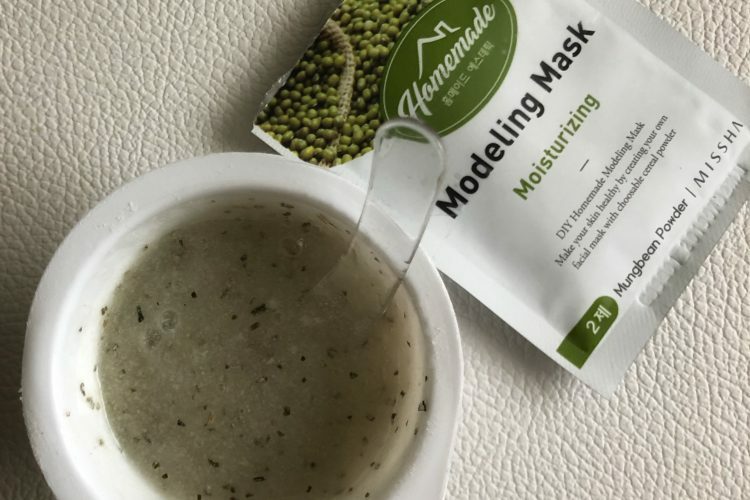 Missha Homemade Modeling Mask (Mung Bean) by MISSHA is a DIY type mask that is fun to do. It leaves your skin soft, smooth and bright while cooling skin down and hydrating it to the max. 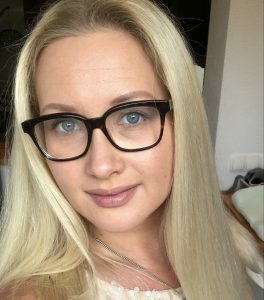 It is fun to apply and does deliver great results on my skin. 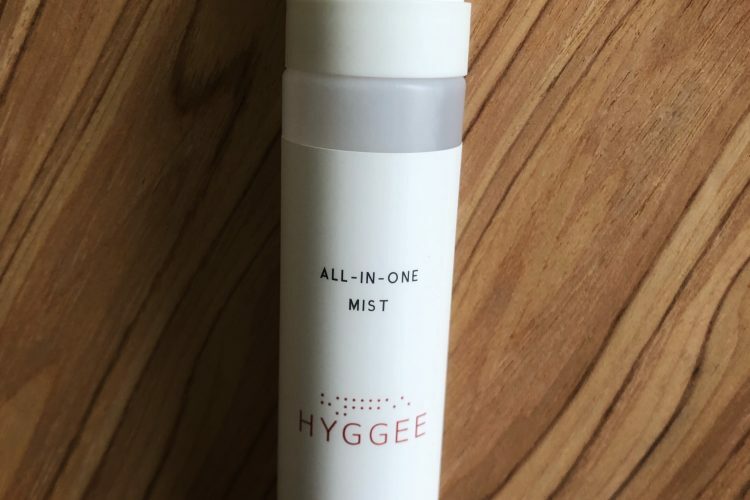 HYGGEE All-In-One Mist is one of the good mists to use in winter time or when your skin is extremely depleted of energy. It is very refreshing on the skin reviving the skin just in 2 minutes time. THANK YOU FARMER Miracle Age Repair Toner is wonderful for those who like their toners to be milky and rich. 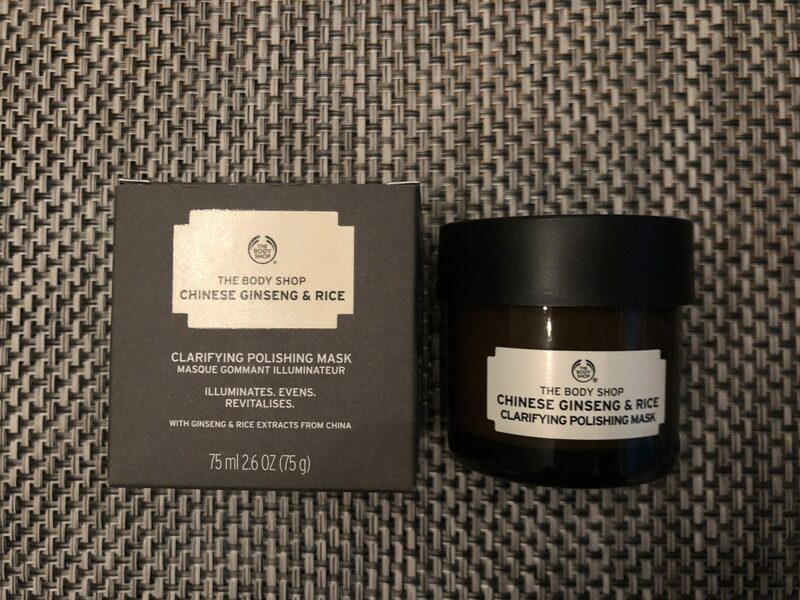 This stuff is so moisturizing on my skin that I sometimes doubt myself wether to use a sheet mask on the day I apply it onto my face or not. 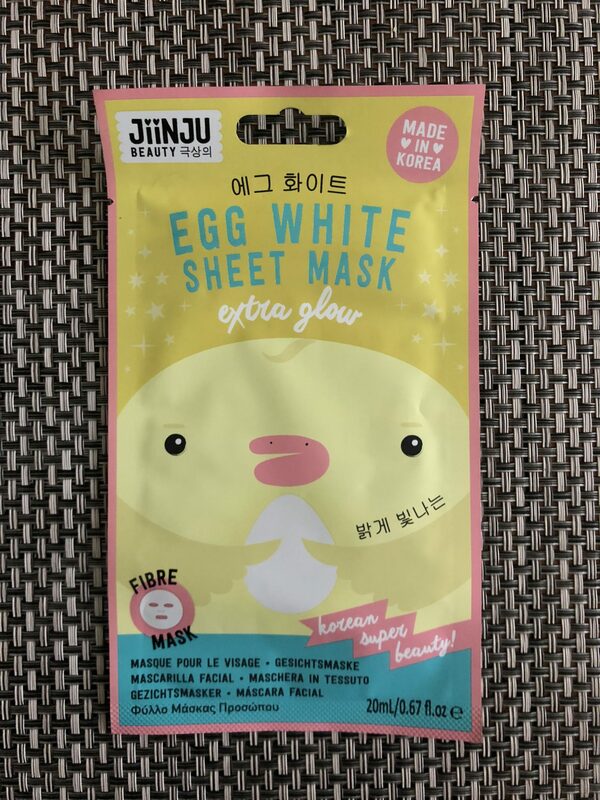 JiiNJU Egg White Sheet Mask is one of the decent masks from the JiiNJU range. I did like testing it out but I would not boy it again for the second time as there are more effective egg whites based masks on the market. 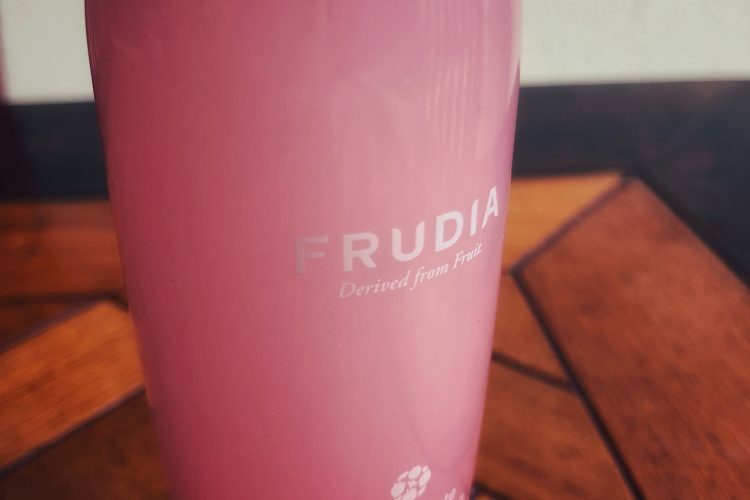 Today’s review is about the FRUDIA Pomegranate Nutri-Moisturizing Cream In Mist. FRUDIA is an uprising K-beauty brand that is just recently available in NL. There are 5 skin care lines containing several products each. On top of it, the brand is very successful at making body care products. 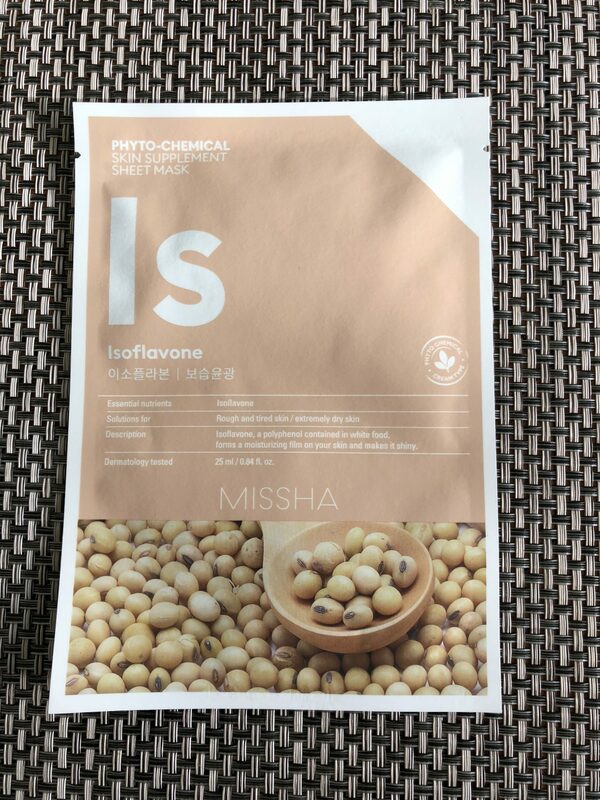 So far all of the sheet masks from JMsolution company have knocked my socks off. 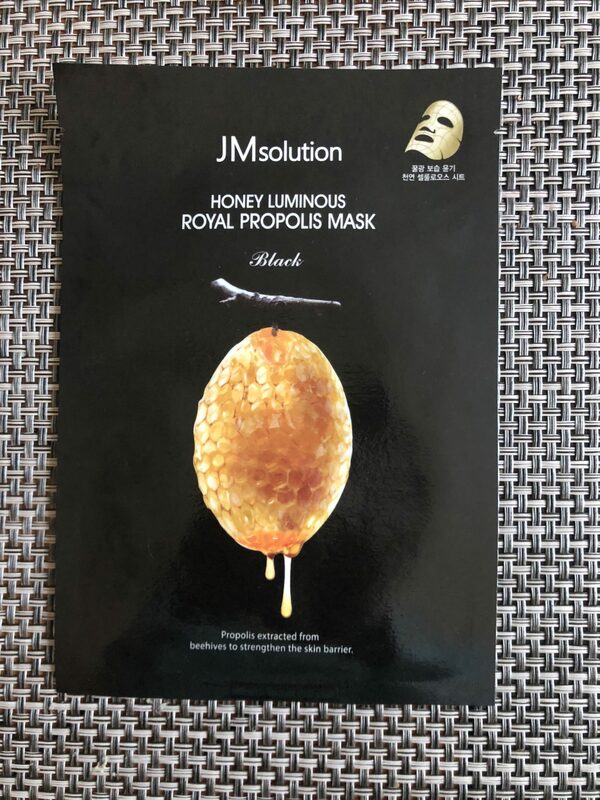 the Honey Luminous Royal Propolis Mask is another example of well made and affordable product that wows more and more people around the globe.